Another game and another yard short as the Seahawks lose 34-31 to the Rams to start the 2015 season. Adam and Brandan touch on the positives and the negatives from the past game including a look at the offensive line, red zone performance and a more aggressive style in defense in some aspects. One thing that hasn't changed: Michaell Bennett still seems to think the neutral zone is an okay place to hang out prior to the snap. We have our first conspiracy theory of the season as Adam thinks Hauschka was executing exactly what he was told to do for the overtime kickoff. He doesn't buy the explanation coming from the players or coaches that the ball was supposed to be kicked farther down the field. Even with the loss, there were some big plays to be excited about–all from new members of the team. We talk about the sack, strip and score by Cary Williams, Jimmy Graham's touchdown catch and the first regular season punt return by a Seahawks player in a long time. 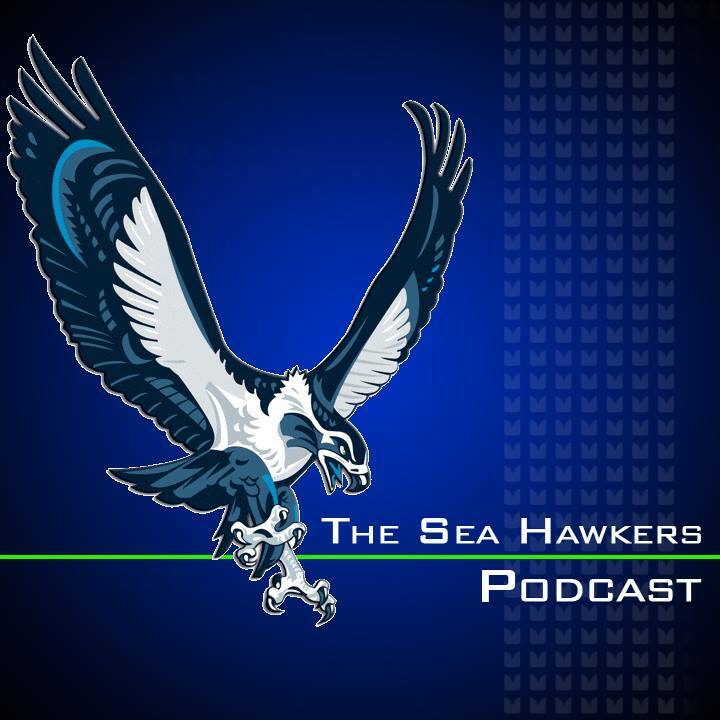 We take a look at some of the email reactions from the game and give an update on Kam Chancellor from last week along with what seems to be the trending sentiment among Seahawks fans when it comes to Chancellor's holdout. Note: Look for a full show later in the week to preview the Packers game along with news from the week and the traditional second half segments.